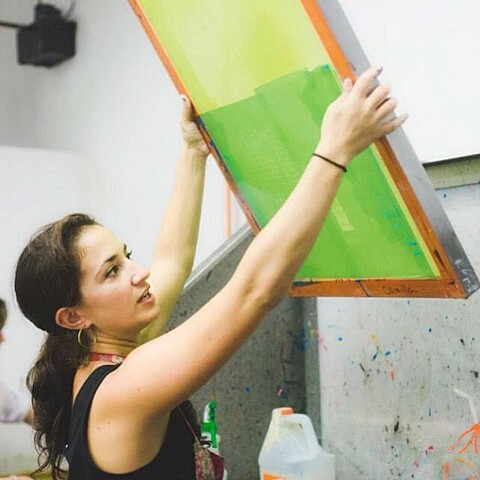 Camilla is a printmaker living, teaching and printing work in Brooklyn. A series of happy coincidences lead Camilla to start creating custom wedding invitaitons and stationary. She has joined forces with her sister, Gea Gurun, to create Seaside Press.